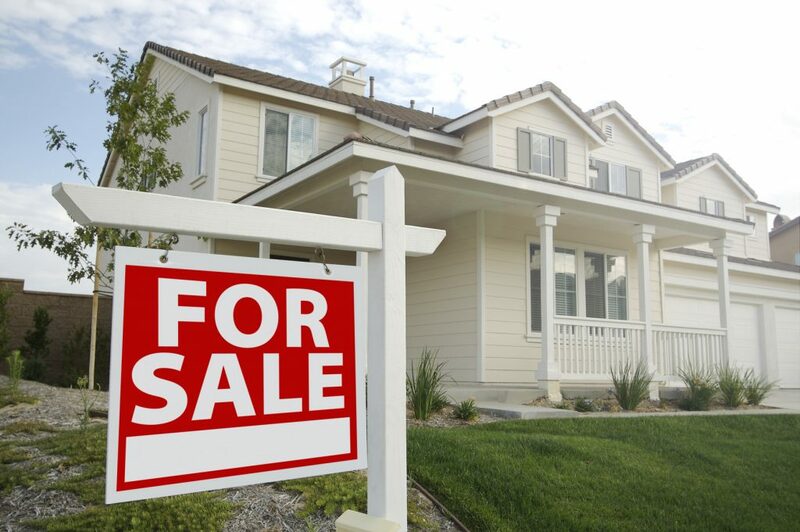 “Homes are getting harder to sell,” said Glenn Kelman, CEO of real-estate brokerage & website company Redfin. Kelman reported that the housing market hit a sudden and “significant” slowdown in the past few weeks that could continue through at least September. The slowdown in sales is especially pronounced in formerly fast-growing (and pricey) East and West Coast markets. Buyers and sellers will want to talk to an experienced realtor for help in navigating this challenging real estate market. The slowdown in sales results from several factors making homes harder to sell – higher interest rates, high home prices, reduced tax incentives, and limited homes on the market. ← Congratulations To Anthony LaBrake, CFP On His Promotion!